Cloud9 Design Zilar Velvet Bedding - Swatches may be available. 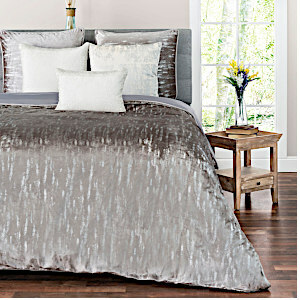 Grey or white velvet duvet and euro sham with metallic silver printing. Dry clean only. Fully refundable and returnable fabric samples are available for viewing in your own settings. 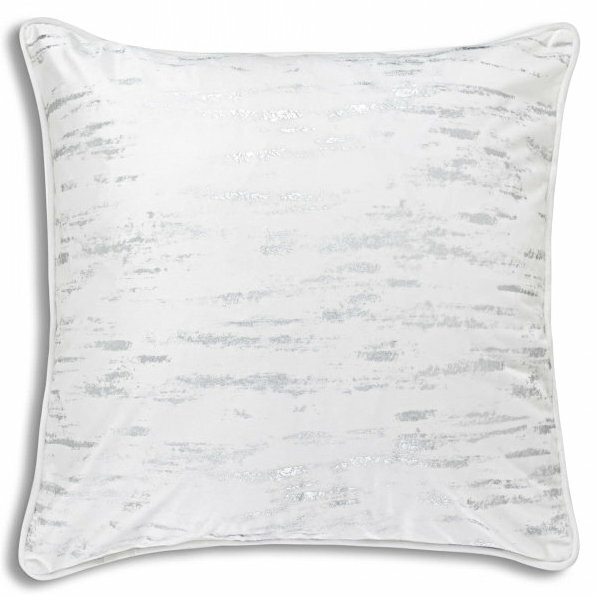 Grey or white velvet duvet with metallic silver printing. 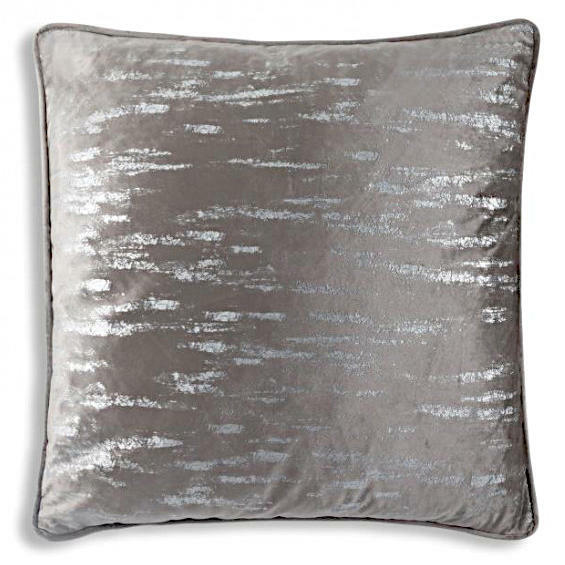 Grey or white velvet euro sham with metallic silver printing.